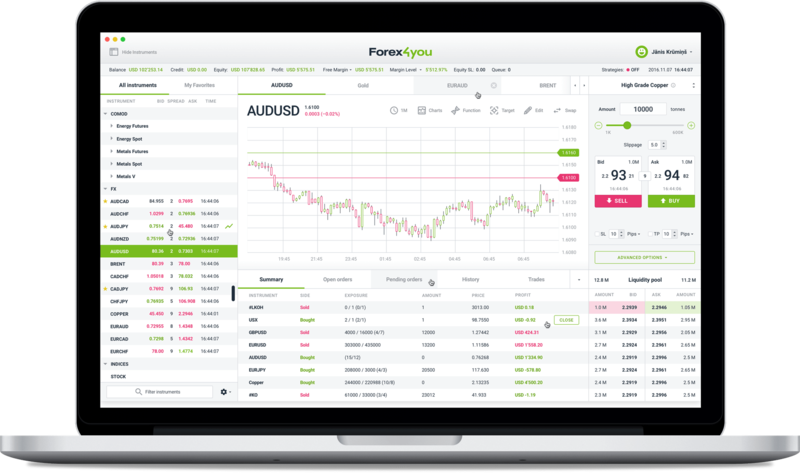 Full trading control with slippage function – you can set the slippage limit to suit your trading strategy (even 0 slippage). Stop orders with the Slippage function – Buy Stop and Sell Stop orders can be opened with 0 slippage as well. Now you can set your own equity limit for compulsory order closing. Full transparency – beside standard timeframes, now you can view the chart with every tick received from liquidity providers. You can view the available liquidity amount on prices from different liquidity providers.